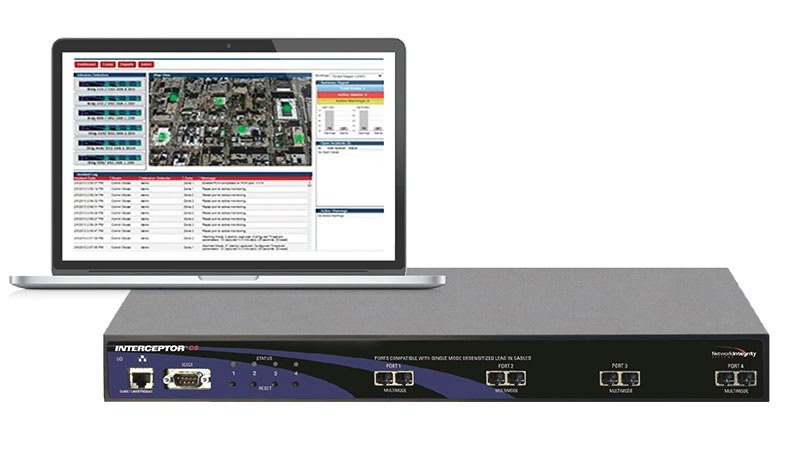 Network Integrity Systems transformed the PDS industry with the invention of our INTERCEPTOR™ product line. 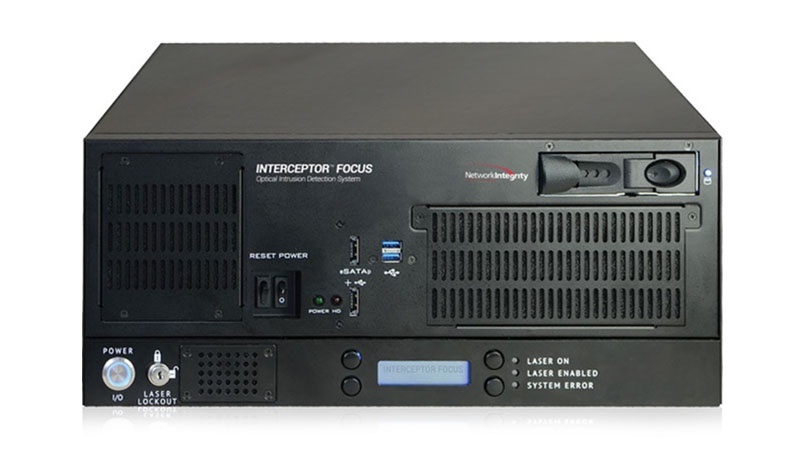 INTERCEPTOR CS, an Intelligent-PDS™, is fully compliant and enables organizations to deploy classified networks faster, more economically and more securely then ever before. 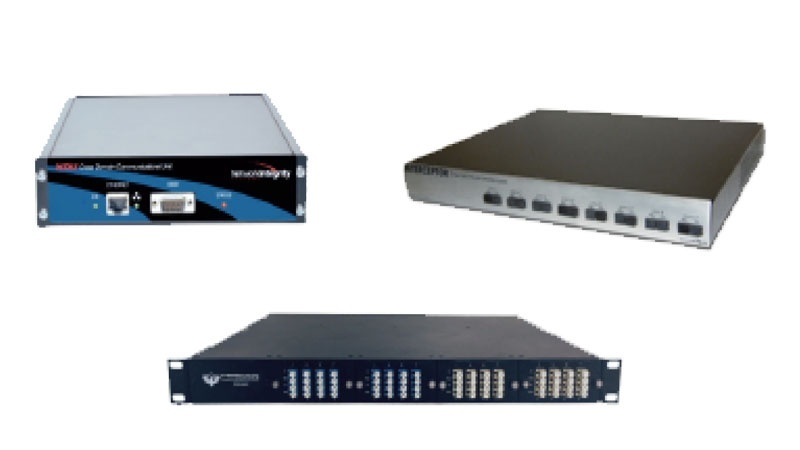 Government organizations faced with maintaining compliance with strict cyber security standards have found INTERCEPTOR CS to be an important component of their network security posture. 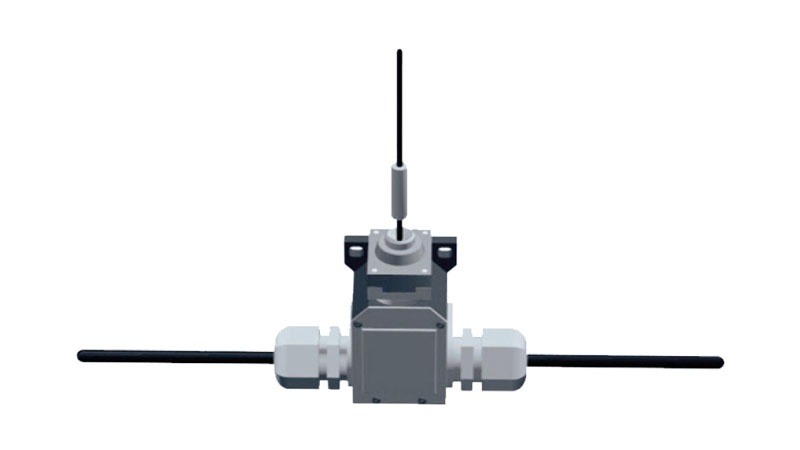 INTERCEPTOR FOCUS utilizes Distributed Acoustic Sensing (DAS) technology to provide long range capability along with pinpoint location of any physical disturbances to your classified communications cable, anywhere along that cable, up to 40km in length. To read more about Alarmed PDS requirements and advancements, click here.